Enjoy the deep rich flavour of our 2nd press cocoa blended with beetroot powder. 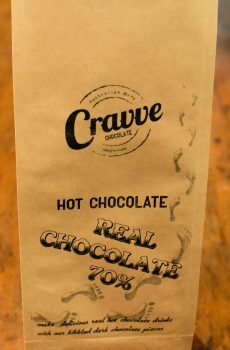 Beetroot adds a depth of richness to this hot chocolate making it truly delicious. in the way of Meso-American Indians. 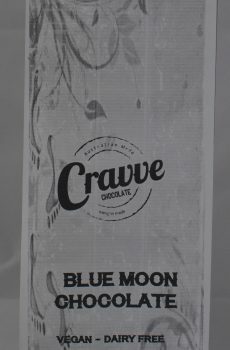 Made from stone ground cacao beans. This Koko Samoa is un-sweetened so sweeten to taste with suage or honey. 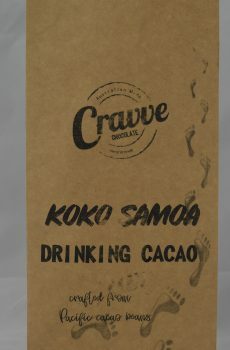 A sweetened version of our Koko Samoa- sweetened using organic coconut sugar A traditional drink from the South Seas islands of Samoa, still prepared in the way of Meso-American Indians. 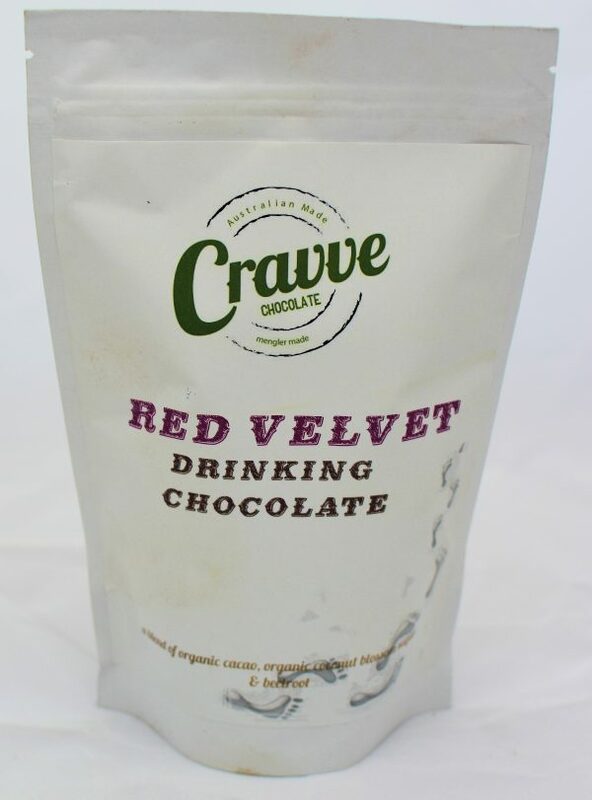 Made from stone ground cacao beans.